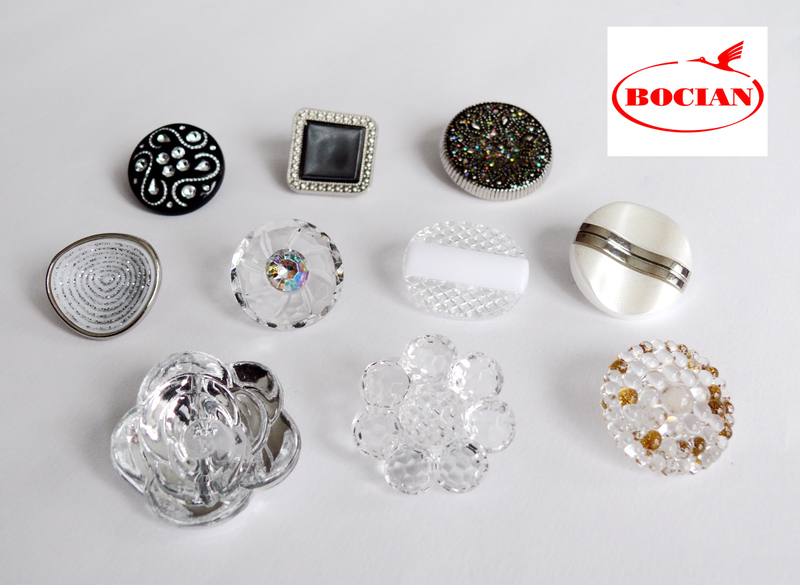 We are wholesalers of buttons, buckles and other cloth accessories. We have a network of haberdashery and craft and hobby shops. We have over twenty years of experience in importing and selling. 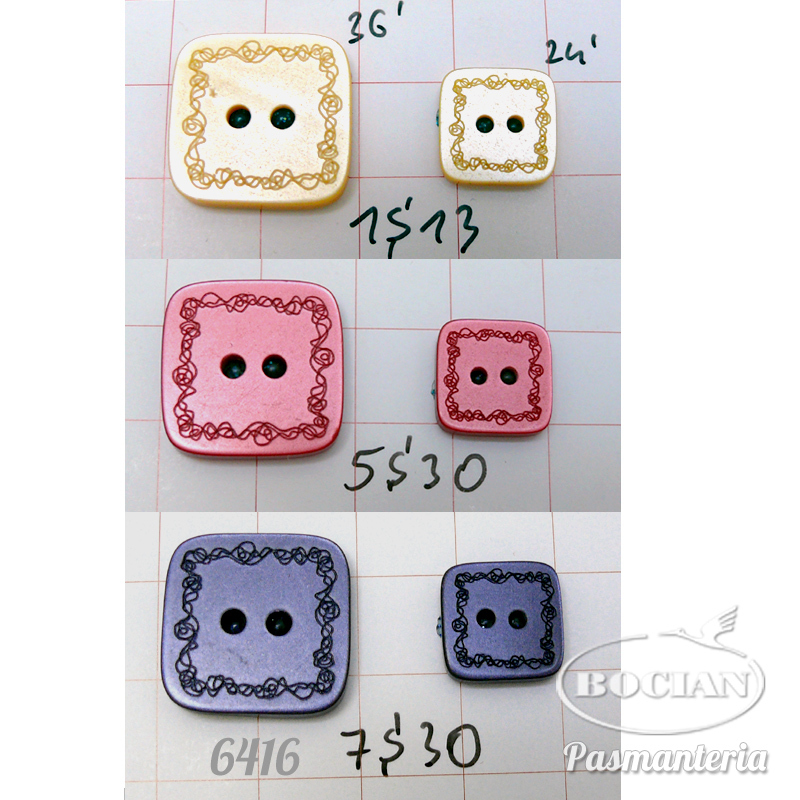 We distribute buttons, ribbons, felt, wool, yarn, jewellery components and many materials and tools for craft and hobby. We deliver our goods to many educational institutions, shops, garment manufacturers. You can check our products by visiting our company, located in Lublin, not far away from the Polish eastern border. We are looking for wholesalers and shop owners from the haberdashery and craft and hobby sector as well as garment manufacturers who appreciate good quality and good price. Produkty i usługi: Buttons and cloth accessories, haberdashery, trimmings, craft and hobby: felt, wool, yarn, beads and jewellery components, accessories for tailors and haberdashery shops.